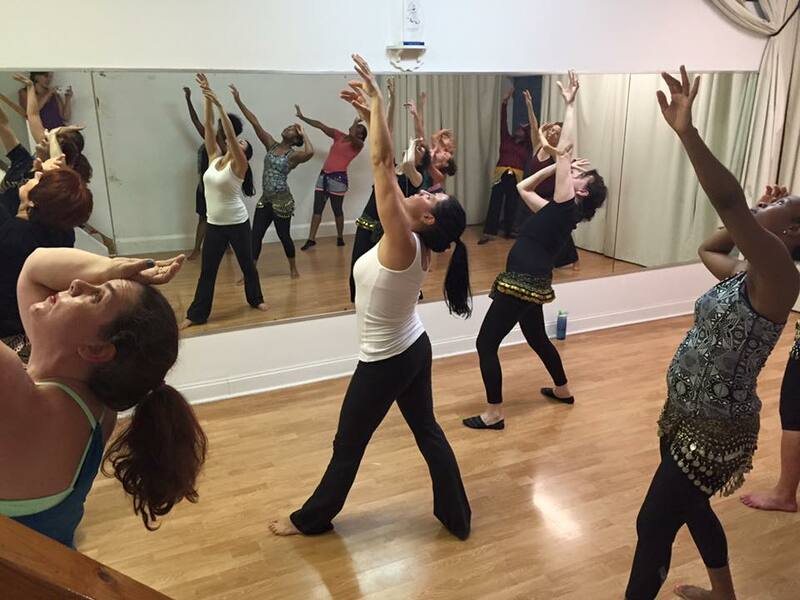 Whatever your level, Habiba has a class for you! Private lessons are also available, for $85 per hour (1 person) or $70 per hour each for 2 people. The 10-week class structure is purely administrative. The material taught is progressive throughout the year. Classes run in 10-week sessions to enable the students to sign up for a series and get a discount. You can join the class at any time and pay until the end of the session. 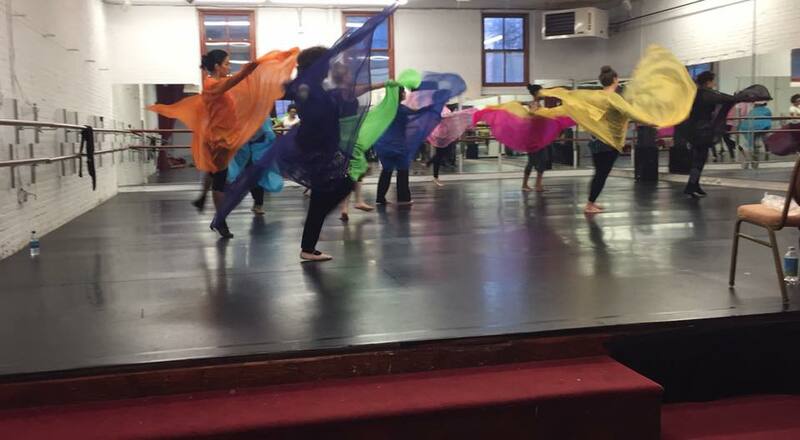 Habiba Studio Advanced Wednesday 7 - 9:00 pm Jan 16 - Mar 20 $200 for 10 week session. Quick Start Beginners Technique is a drills and combos class for motivated beginners and more advanced students who want to sharpen up technique. Advanced class is a choreography class. Habiba teaches her own choreographies as well as those by such artists as Raqia Hassan, Mahmoud Reda and Ibrahim Farrahh. Dancers are expected to come away with the ability to perform the dance. Because of the possibility of overcrowding, I must ask that EVERYONE pre-register by phone or email for all classes. You need to give me your name and number and which class you want to register for. I will get back to you only if the class is already filled. Those taking single classes don't need to pre-register. However, if you wish to reserve a place in class but will not be attending the first one you must send a check. Habiba accepts personal checks, cash, and credit cards. This website and all photographs within, are ©2010 Barbara Siegel, and may not be used without her permission.